The Strategic Certificate II in Skills for Work and Vocational Pathways focuses on improving digital literacy, reading, writing, numeracy, oral communication, learning and employability skills, and will help you to be confident with the skills required for daily workplace tasks. 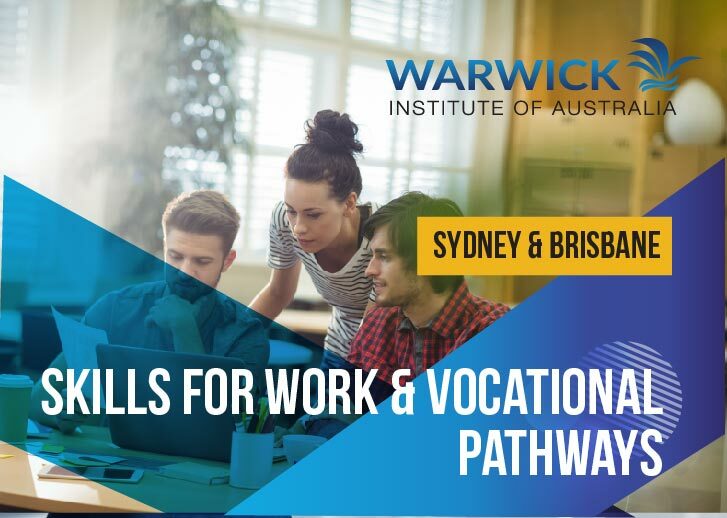 The Strategic Certificate II in Skills for Work and Vocational Pathways provides hands-on, practical learning, designed to help participants gain the skills and knowledge required in a work context or to continue on to further study. This course is for individuals looking for a pathway to employment or vocational training. The course is tailored to individual training needs based on training needs analysis. This course is suitable for anyone looking for a pathway into employment or vocational training or people wishing to improve their reading, writing, numeracy and oral communication skills.